KATHLEEN STASSEN BERGER’s bestselling textbooks are un-matched for the engrossing, culturally inclusive way they communicate the essential science of human development. 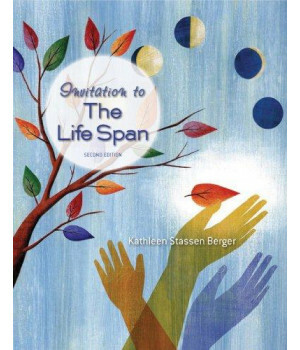 But that does not even begin to convey what the Berger experience is: What makes these bestselling textbooks so distinctive is the unmistakable presence of KATHLEEN STASSEN BERGER on every page, in writing that continually draws on the author’s teaching and family life to demonstrate a remarkable understanding not just of the field, but of students’ questions, their concerns, and their lives. 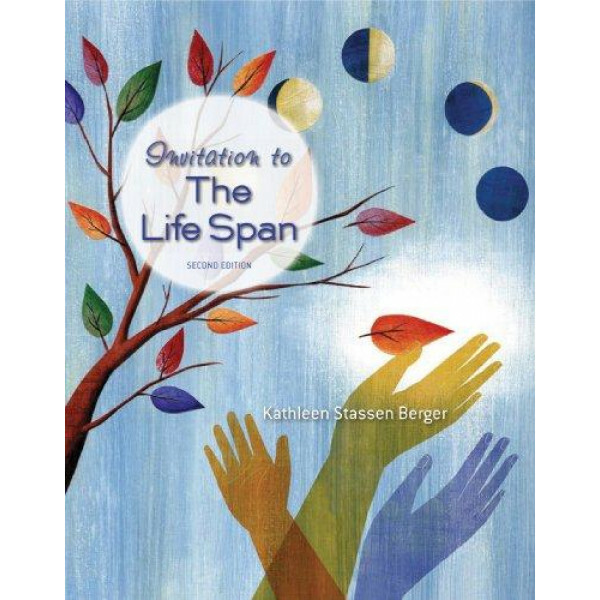 The distinctive, definitive BERGER touch is evident throughout her new textbook, Invitation to the Life Span. This brief, original, 15-chapter textbook was created from page 1 to address the challenges teachers and students face when covering the entire life span in a semester (or even a quarter!). The hallmark Berger qualities are all here—the relatable presentation of research, the inclusive approach to world cultures, the study help that builds critical thinking and observational skills, the outstanding media and supplements—and all held together with Berger’s skill in bringing students and the science together.